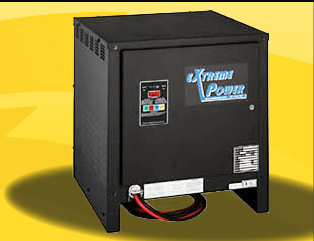 Enterprise Battery is one of the leading providers of new and reconditioned batteries, chargers, and battery handling equipment in the Northern Illinois region. 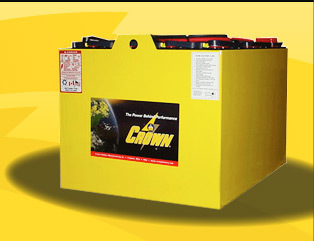 Our batteries are primarily used to power electric forklifts, electric vehicles, and other motive power equipment. 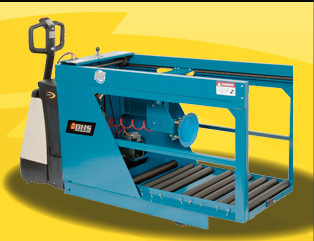 We offer great quality in all our products and incredible service. Manufacturers represented include: Crown,C-Line and V-Line by Crown, Reaco, Applied Energy, Ferro Magnetics, LaMarche, MAC Motor Appliance Corporation, Stanbury, Flow Rite, Philadelphia Scientific, Battery Watering Technologies & BHS Battery Handling Systems. 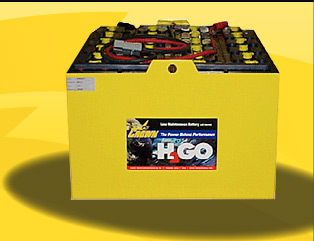 We service all makes and brands of Industrial Batteries and Chargers. 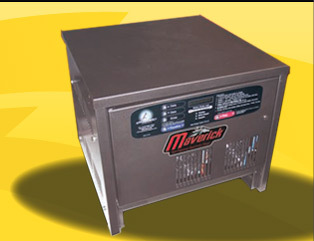 Our highly skilled and factory trained service technicians provide quick response to minimize your downtime. 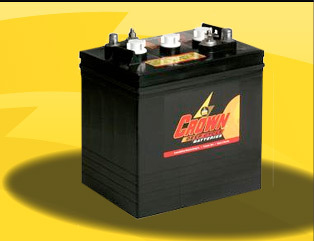 With our experienced and professional staff, Enterprise Battery Corporation will exceed your expectations. 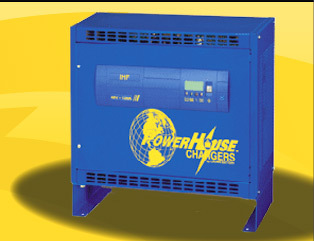 The next time you have a battery, charger, or service need, contact us for a quote!